The Pivot comes with 2 door/window sensors that can be linked to the Pivot. The sensors will work within 48 meters (Approximately 157ft) of the Pivot. To link a sensor to the Pivot, first install it in your desired location. Typically, you will install the smaller bar on the door or window itself, and then the larger bar on the frame, with the button facing away from the smaller bar. They will need to be installed so that their surfaces are touching when closed. 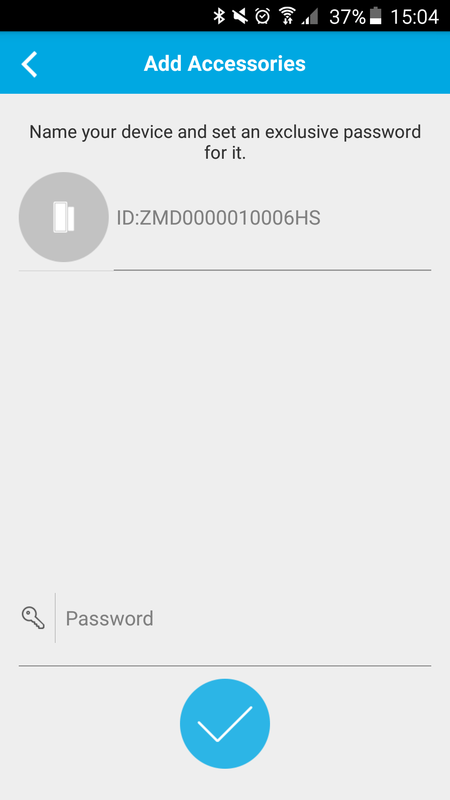 After installing the sensor, go to the Zmodo App in your smartphone. 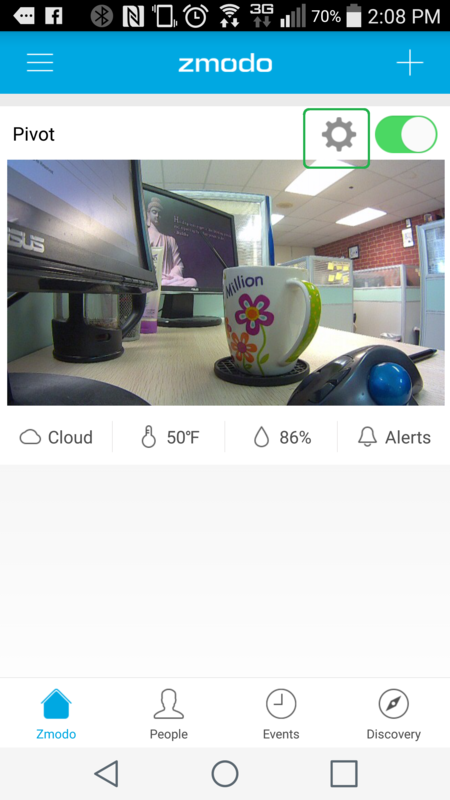 Within the app, tap on the gear shaped icon in the top right above the Pivot's camera preview image. That should take you to the Pivot's settings screen, where you will select the "Accessories" option. 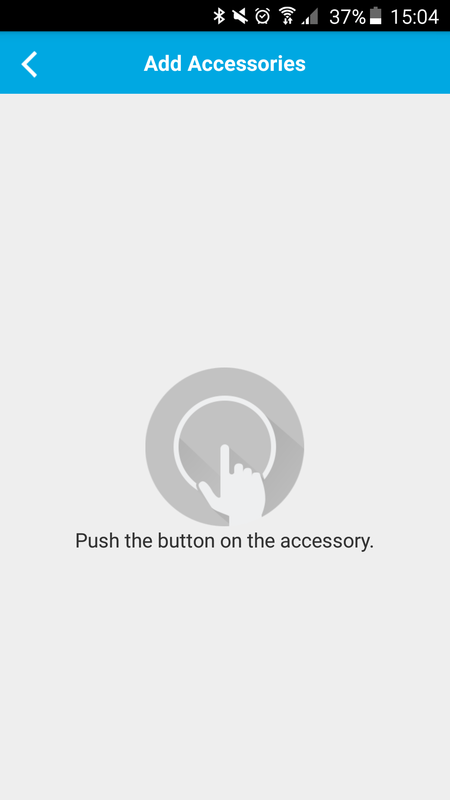 Within the accessories menu, tap the plus sign to add your accessory. 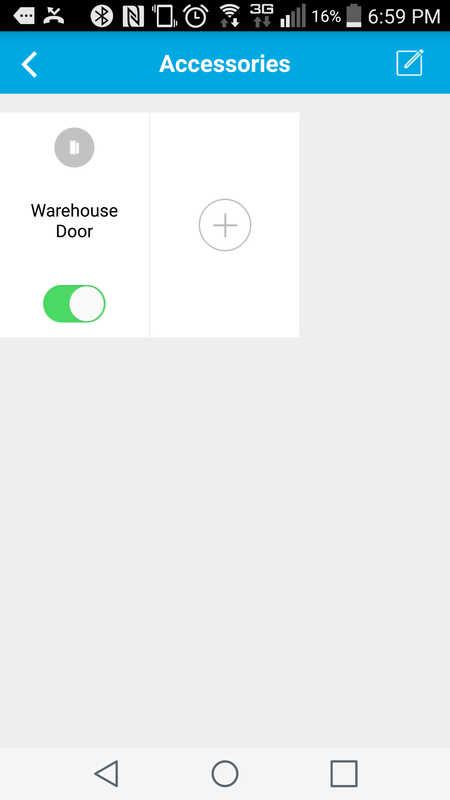 The app will then instruct you to press the button on the sensor. Pressing the button on the sensor will allow you to name you accessory. 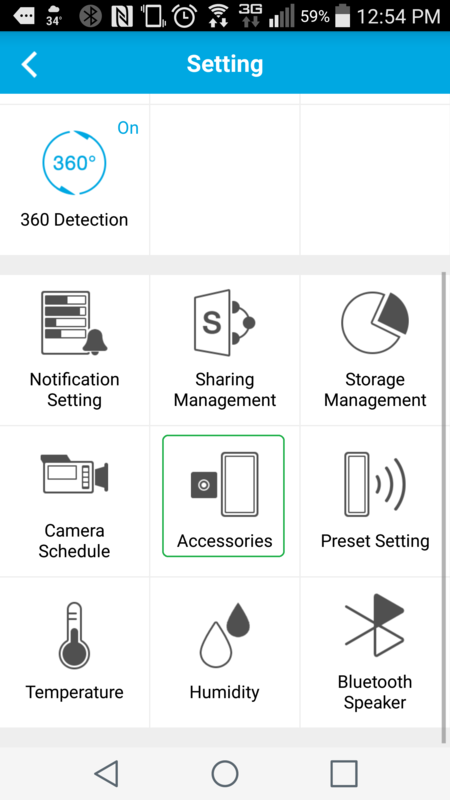 After naming the accessory and tapping the check mark button, the accessory will be linked to your Pivot, and you will see it in the accessories list. From the accessory list you can use the switch to toggle the accessory notifications on and off. Tapping on an accessory in the list will take you to the notifications for that accessory. 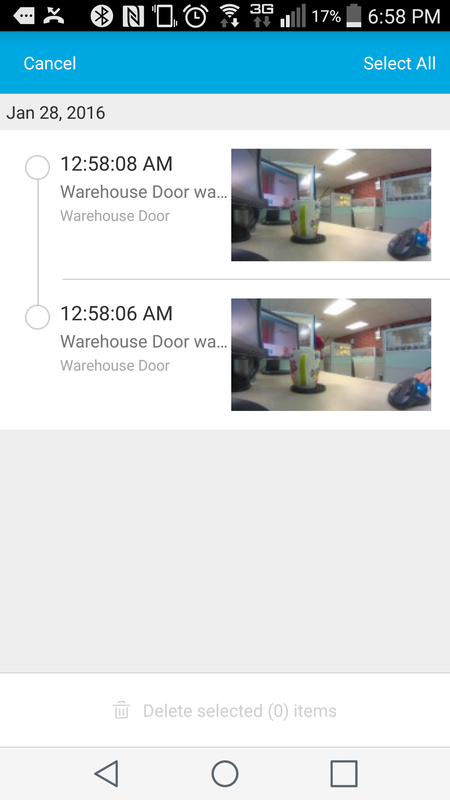 The Pivot allows you to set a preset camera view for the camera to turn to any time the accessory is triggered. For those instructions, please visit the article at the link below.